Friday is upon us folks and that means it’s time to update our iPhone 3G’s to 2.1 firmware! The new firmware is supposed to fix bugs, allow for faster backing up, better battery life, less lag, you name it, it’s going to be there (I’m hoping for copy and paste). Let’s hope Apple won’t disappoint iPhone fanatics with this update. The original 2.0 and subsequent 2.0.1 and 2.0.2 updates were very minor, but overall we all still ran into “iPhone 3G lag” as I’d like to call it. 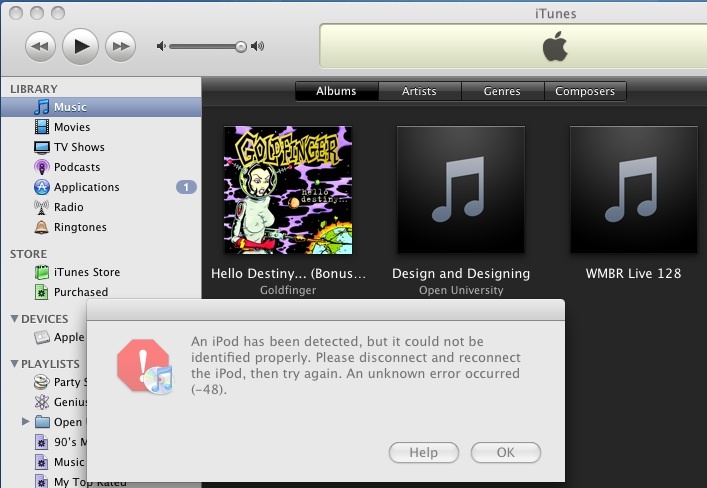 Here are some tips to keep in mind when you’re updating to 2.1 firmware via iTunes! Read on! The obvious thing to do before updating or restoring to 2.1 is to sync your iPhone in iTunes. This will ensure that after the update all your settings, contacts, bookmarks, photos, etc. will still be there. 1) You can click the ‘Update’ button right inside iTunes 8. Your iPhone 3G will update to 2.1 as planned–iTunes will take care of everything for you. Easy. As. Pie. 2) Complete a full ‘restore’, which essentially will erase all the content on your iPhone and then install a fresh version of 2.1 firmware. For all the jailbroken iPhone 3G users out there, this might be the preferred method of choice to ensure all remnants of the jailbreak are wiped clean off your iPhone’s hard drive. “…we’ve asserted multiple times that Apple can’t fix the bug we’ve exploited in PwnageTool unless they fix their hardware. 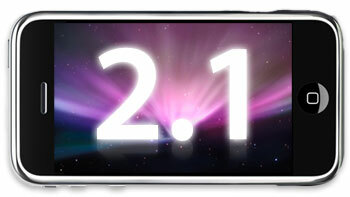 Let us know how your iPhone 2.1 firmware update goes. I’ll write back with a full summary after I complete my update! Thanks to The iPhone Blog for the 2.1 image above! 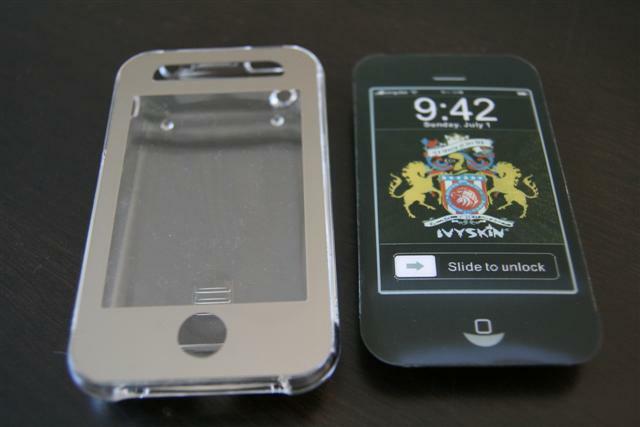 ivySkin iPhone 3G XyloT3 Touch-Thru Case Review/CONTEST!